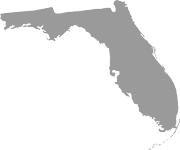 Florida is known for its warm weather and sunny days, which makes it the perfect place to install solar panel systems. Solar panels are not only eco-friendly alternates to electricity, but they’re also a great way to offset energy costs. Think of how often you run your air condition unit during the hotter months. 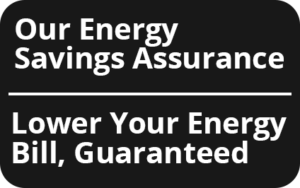 An offset to your energy costs could be just what you need. If you’re still on the fence (or rather the roof), here are three key benefits to solar panel installations for homeowners. You don’t need to wait to save. With many energy saving products, you need to wait a couple months to a year to begin seeing savings. That isn’t the case with solar panels. 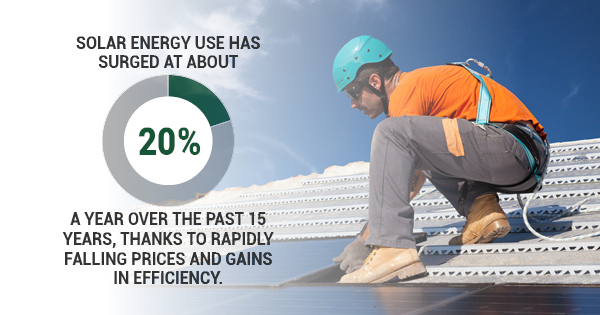 In fact, homeowners will see a reduction in energy costs as soon as their solar panels are installed. To put a bigger smile on your face, solar panels are long-term savings because they capture the power of the sun. Solar panels increase your home’s resale value. Not only will you immediately save money as soon as your solar panels are installed, but you’ll also improve the resale value of your home. Homebuyers know the value that comes with solar panels and the fact that they won’t have to make the initial investment or installation themselves will make them eager to invest in your home when the time comes. Solar panels make your roof last longer. Unless you have a metal roof, you can expect your roof to last between 20 to 50 years. Solar panels help to extend the life of your roof even longer because it helps to protect the roof from weather conditions like rain and debris. Additionally, you don’t have to worry about the sun cooking your roof tiles because your solar panels will absorb it and retain it for energy to power your home. Looking for a solar panel installation company? Due to rapidly falling prices and gains in efficiency, the use of solar energy has surged by 20% every year over the last 15 years. It’s understandable why considering solar panels can provide your home with excellent energy efficiency. 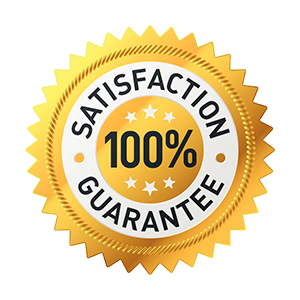 If you’re looking for a solar panel installation company for residential solar panel installation, Efficient Home Services has the solar energy systems for you. To learn more about how solar panels for houses work or to schedule your own solar panel fitting, contact Efficient Home Services today.